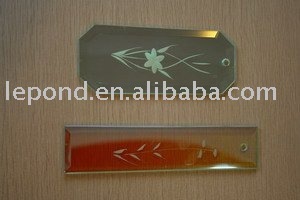 Patterned glass is made rollers which roll over glass plated during they are still hotand moldable. 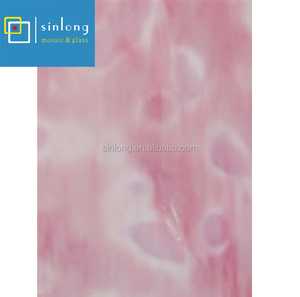 FEATURES Numerous patterns are available to meet the needs of decoration. The patterns are able to doften the light in a space angle, to curtain the visbilitity through it. 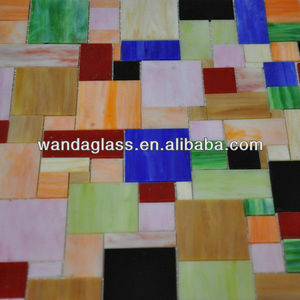 Alibaba.com offers 3,014 tiffany glass co products. About 22% of these are chandeliers & pendant lights, 17% are building glass, and 2% are other home decor. 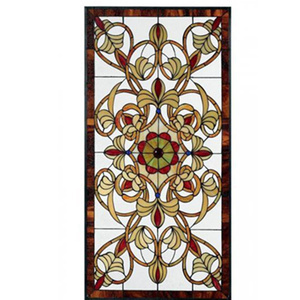 A wide variety of tiffany glass co options are available to you, such as stained glass, clear glass, and laminated glass. 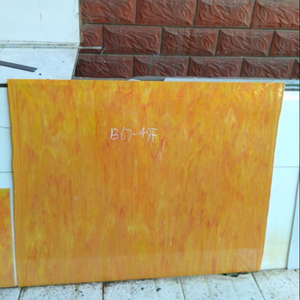 You can also choose from metal, glass. 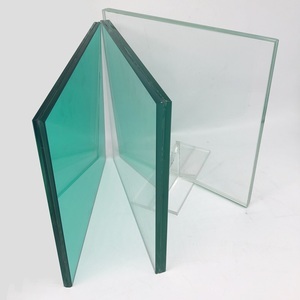 As well as from decorative glass, acid etched glass, and bulletproof glass. 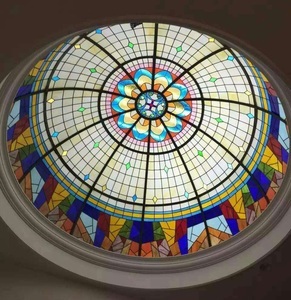 And whether tiffany glass co is flat, or curve. 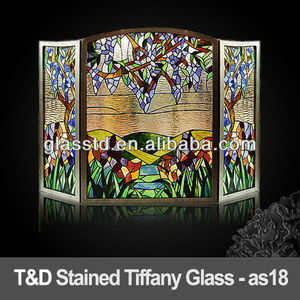 There are 3,014 tiffany glass co suppliers, mainly located in Asia. 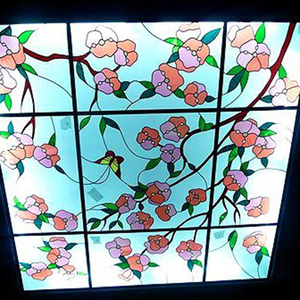 The top supplying country is China (Mainland), which supply 100% of tiffany glass co respectively. 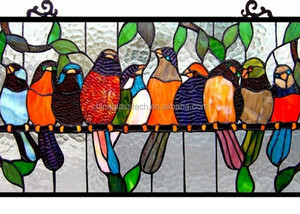 Tiffany glass co products are most popular in North America, Western Europe, and Mid East. You can ensure product safety by selecting from certified suppliers, including 1,419 with Other, 289 with ISO9001, and 12 with GSV certification.